Non-GMO + gluten free + vegetarian + kosher + delicious. 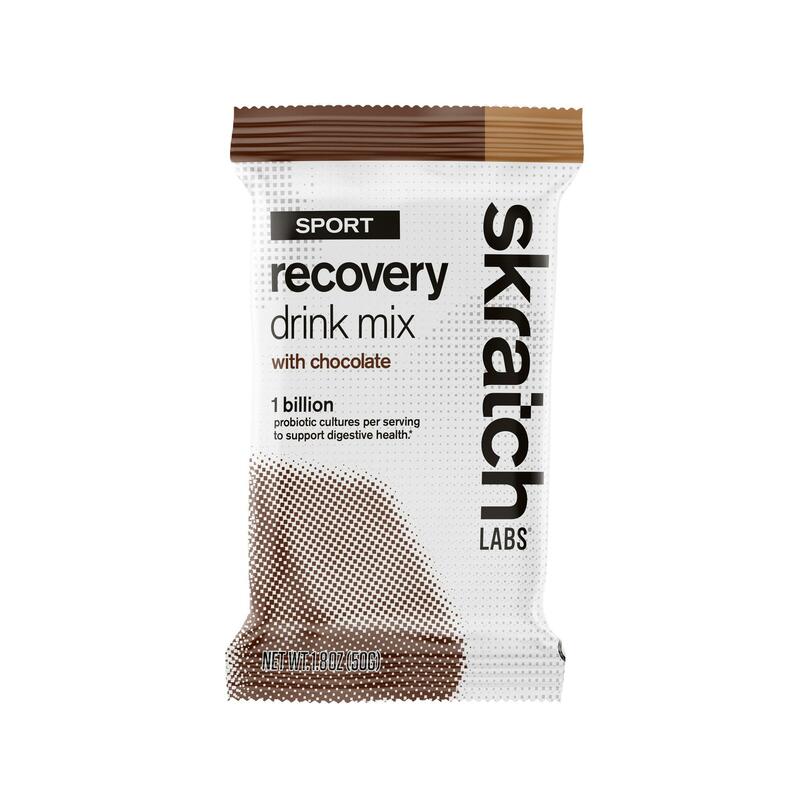 1 billion active cultures per serving. BC30 supports an overall healthy digestive system, healthy immune system, and enhances protein utilization. Not all probiotic strains are the same - BC30 delivers live cells 10 times more effectively than common probiotic yogurts. 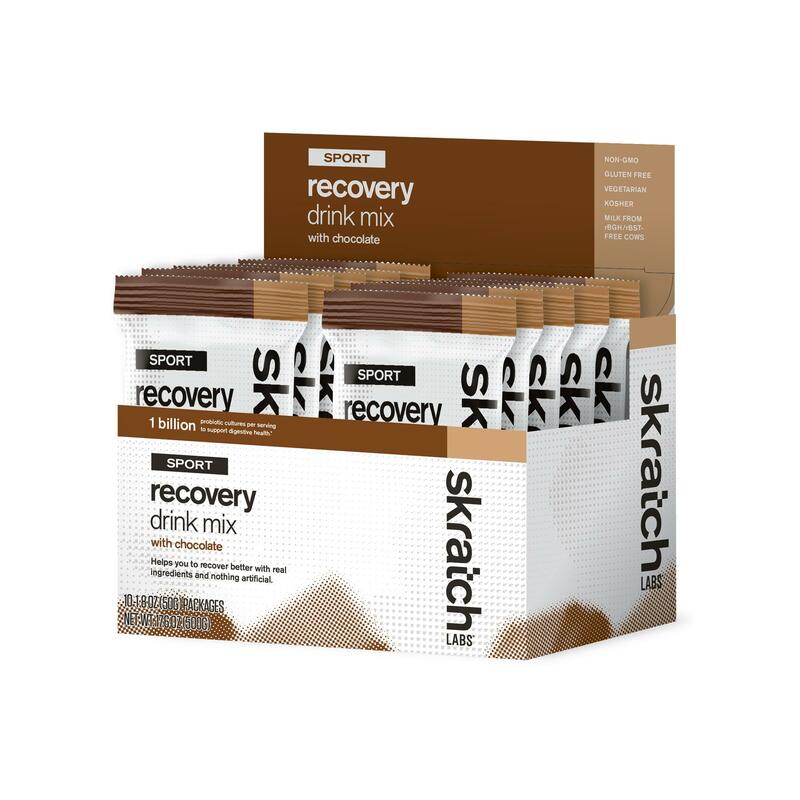 Because our Sport Recovery Mix is a whole food product made with only real natural ingredients, you can also use it when your metabolism is on the fast track and you're so hungry that you're being a menace to yourself and others.